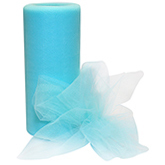 Are you planning a special event; possibly getting married; or are attending your school's prom? 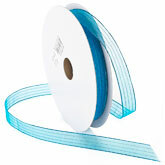 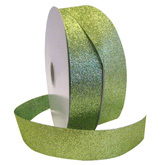 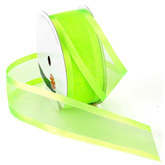 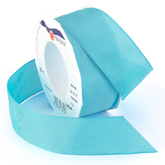 Well Morex Ribbon has the perfect fashion ribbon for your event. 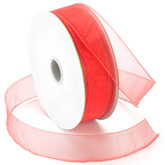 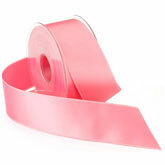 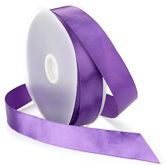 We carry luxurious double face Swiss satin ribbon with unmatched quality. 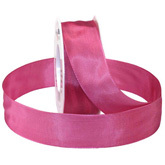 Beautiful two-toned sheer ribbon for your bouquet. 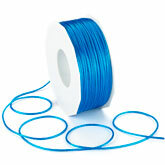 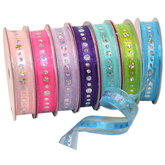 We have ribbon in many different colors, widths, lengths, and styles. 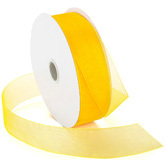 If you are looking for fancy decorative ribbon, we have it. 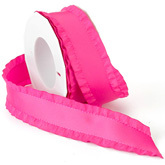 Or if you prefer solid basic ribbons, we have them too. 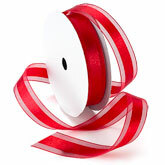 With hundreds of ribbons to choose from, we are sure you will find what you need. 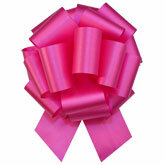 Shop our full collection of ribbon, and be assured that you came to the #1 stop for decorative ribbon. 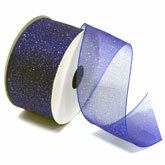 Don't forget to save your memories in a scrapbook. 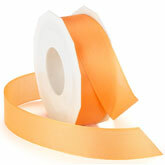 We have ribbon for that too. 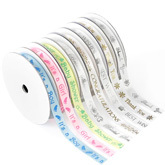 Be sure to checkout our scrapbooking section to coordinate with your special event.